Seeking My Life: Obon this weekend! Looking for something fun to do this weekend? 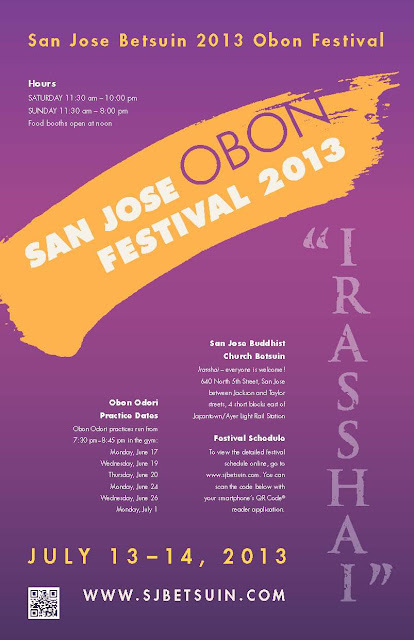 Go to the San Jose Betsuin Church's Obon Festival on Saturday or Sunday! Odori: which is people dancing in the streets in beautiful kimono! You can find pictures from past events in this previous blog post. I will be volunteering to cool sushi rice as I have in the past. 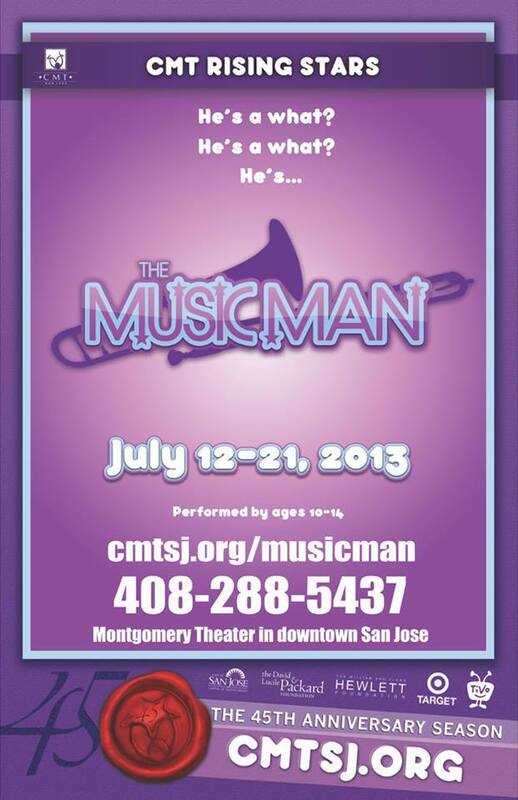 Or, if you prefer air conditioning, you could instead attend Children's Musical Theater's production of The Music Man! My son has a part in one of the 2 casts. This brings back a ton of memories as my high school did this production as well. You have this weekend or next to catch this fun show! Click here to buy tickets.